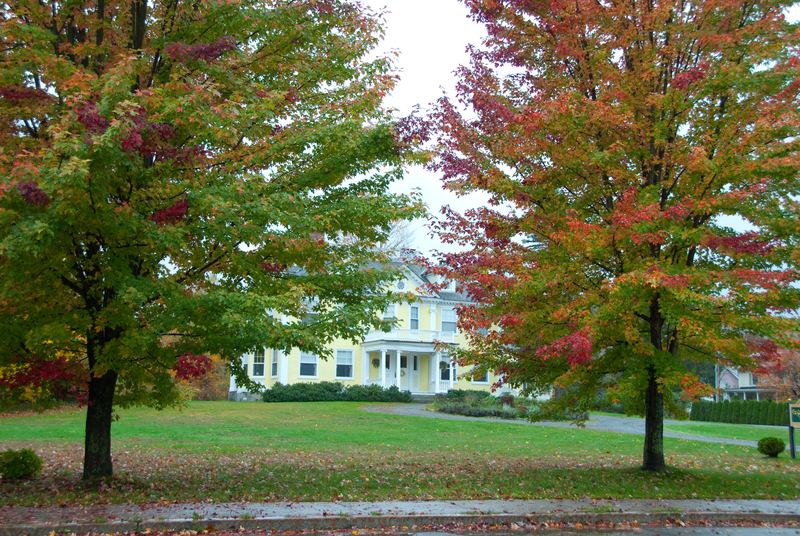 A fall foliage drive is the perfect way to enjoy the spectacular scenery that transforms the Vermont countryside each fall. 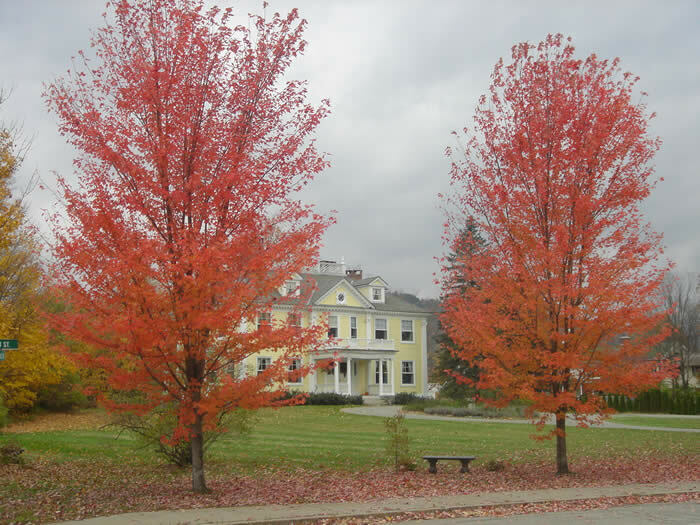 Rural Vermont with it’s backbone of rugged mountains and picturesque charm is beautiful for a leisurely country drive any time of year, but in the fall as the leaves change, it’s the hands-down best fall foliage drive around. 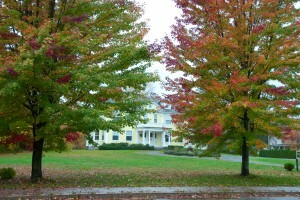 The Governor’s House in Hyde Park is right along Vermont Route 100 between Smugglers’ Notch and Stowe, a route that makes everyone’s list of best New England fall foliage drives. Please refer to our local attractions page for interesting stops along your scenic drive. Consider a hot air balloon ride or glider ride for an amazing view of the colorful Vermont hills. Our New England driving tours page with listings of the best in each state can help you plan your New England self-drive holiday. 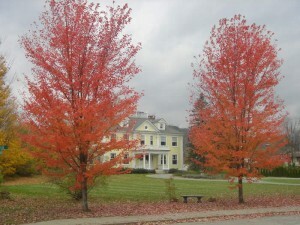 With any stay st the Governor’s House, we will help you plan your scenic driving route in Vermont or throughout New England checking the latest update on where the color is best.With a stay of at least two mid-week (Sunday through Thursday) nights at the Governor’s House we will give you a ten percent discount on your regular room rate. With a stay of at least three mid-week nights, we will also pack you a delicious picnic lunch for two to enjoy as you drive through the spectacular fall colors. Stay at least two mid-week nights (Sunday through Thursday) and get 10% off regular room rate. Stay at least three mid-week nights and get 10% off room rate plus a picnic for two.